When I was around eleven or twelve years old, I had an idea. I’d heard what people said about teenagers–and they weren’t good things. 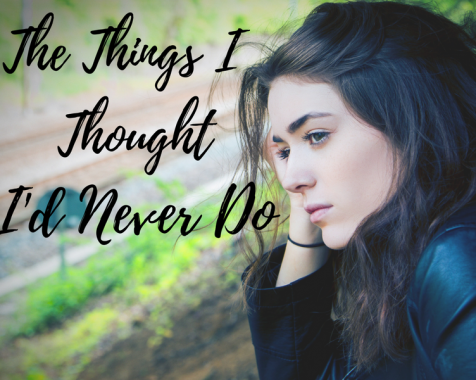 I couldn’t believe teenagers–even so-called Christian teenagers–would act the way people said they did. But then I started to see it for myself. I was shocked and horrified. And so I had this idea, this ideal promise that I made to myself: I will never be like that. Yes, my arrogant, pre-teen self looked at those teenagers critically and thought I would never do that. My idea–my ideal idea–turned out to actually be an idol. In my heart, I thought I was so above the level of those teenagers. I was a good Christian girl. I had been raised in a Christian home, I had been trained to follow the rules, and I knew what the Bible said. In my mind, it was as simple as that. I couldn’t imagine ever living otherwise. 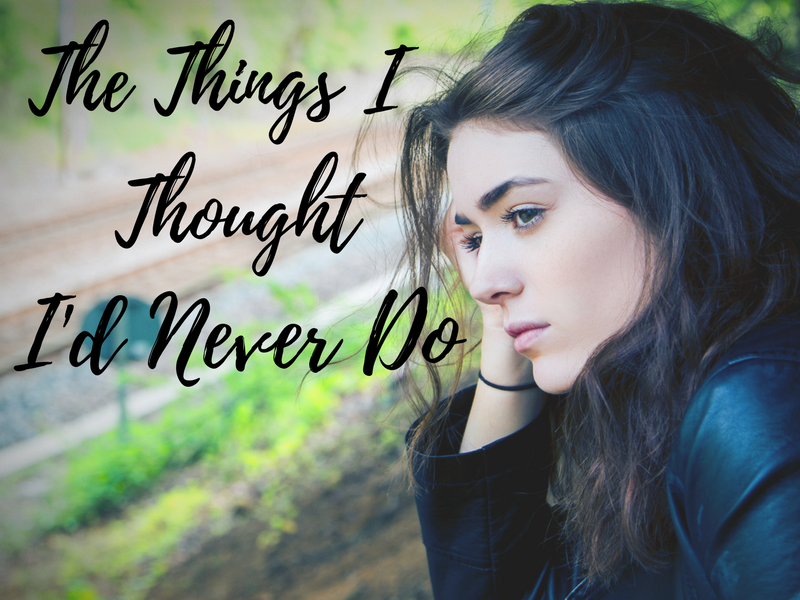 A few years later, my life started to change in ways I never would’ve been able to imagine. It was a good thing; I was growing. I started to learn what a real relationship with God looks like, and what it meant to walk by faith and to truly love others. But these changes didn’t happen in a vacuum. No, the growth that was happening in my life came out of trials and temptations; out of uncertainty and failure and pain. I quickly realized that the idol of my ideal, the promise I made to myself, was beginning to topple. Read the rest of the post on The Rebelution!